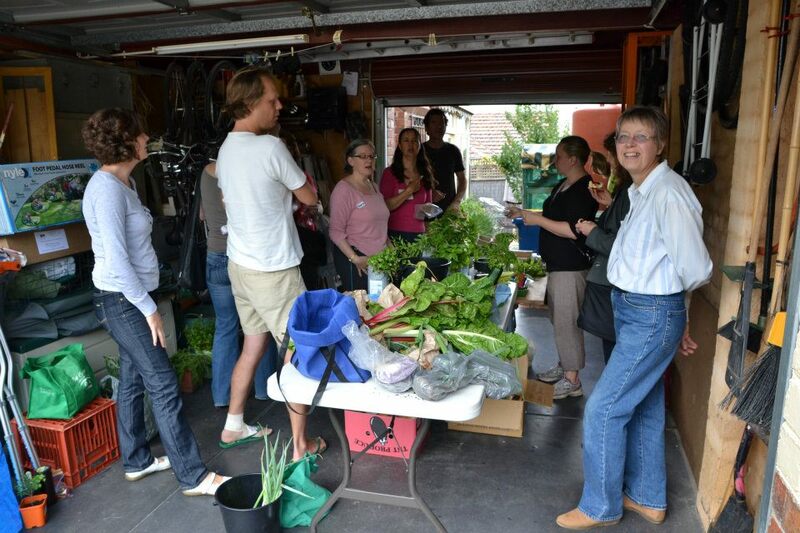 Moreland Food Gardens Network: Looking to swap shuffle and share with your neighbouring food gardeners? Here's How. 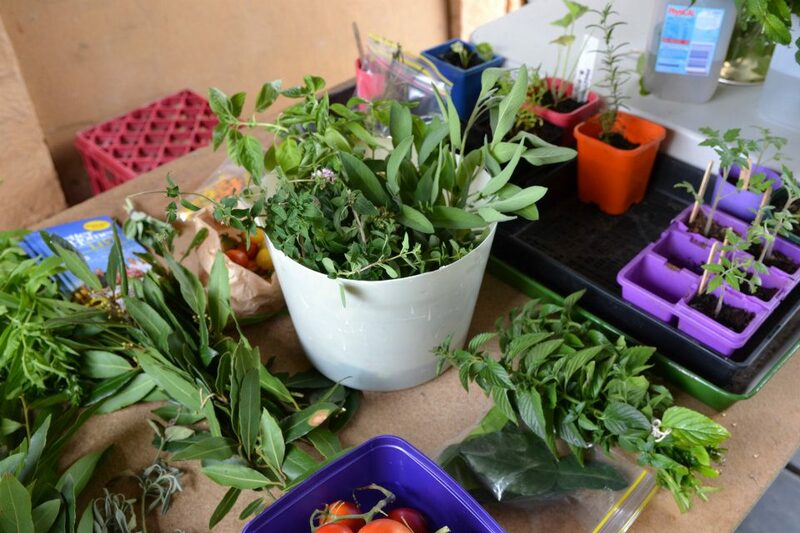 Looking to swap shuffle and share with your neighbouring food gardeners? Here's How. 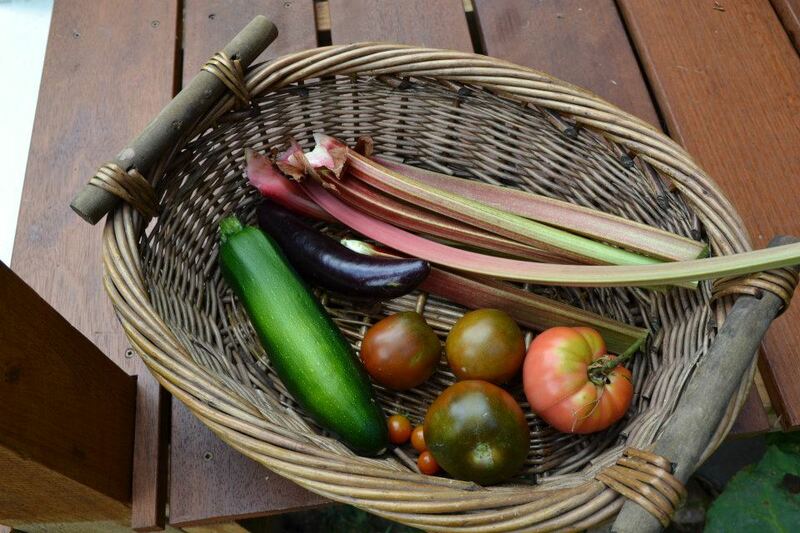 A great thing about growing your own produce is that you get to choose what you plant and harvest. The tricky bit is working out the timing of your harvest, and the ongoing dilemma of most gardeners - how to make the most out of your patch. Most of us can't grow everything that we would like, and sometimes even though we might be great at growing beans, tomatoes and lemons - we might be craving oranges, rhubarb and basil. If this sounds like you, have a look at the new website for food gardeners www.swapshuffleshare.com and meet other food gardeners who might be able to help. We encourage the promotion and establishment of events such as food/harvest swaps, and in addition we also have members swapping one-on-one with other members. This way we all get to benefit from what we have produced in our own garden, and what our neighbour has planted in theirs. Waste is reduced and everyone wins. Membership to our site is free and once you join, you are encouraged to start or join groups that are local to you, or match a special interest of yours. The site is about creating opportunities for members to connect and share their ideas, questions, experience - and yes, their produce - with other members. Through the submissions of its members, Swap Shuffle Share is fast becoming an essential destination for Australian food gardeners who can talk to other members, view the events calendar, post adverts or search our directory and browse our member recipes and articles. To find out more visit www.swapshuffleshare.com and join the conversation!